Chikkaness Avenue: Make Way For "Class Of 2018," The Year's Much-Awaited Teen Thriller! 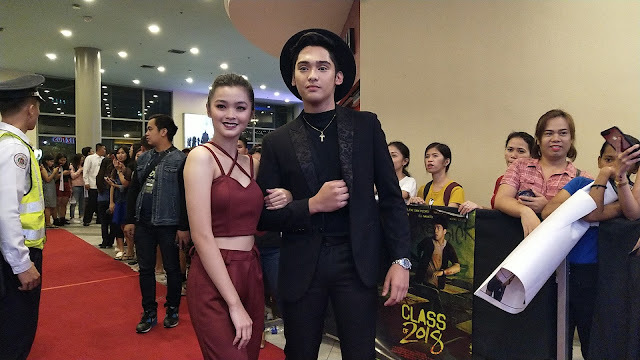 Make Way For "Class Of 2018," The Year's Much-Awaited Teen Thriller! With its magnificent cast, heart-stomping story, stunning production values and over-all atmosphere of mystery and tension, the teen horror thriller “Class of 2018" is set to become one of this year’s most anticipated Filipino films. 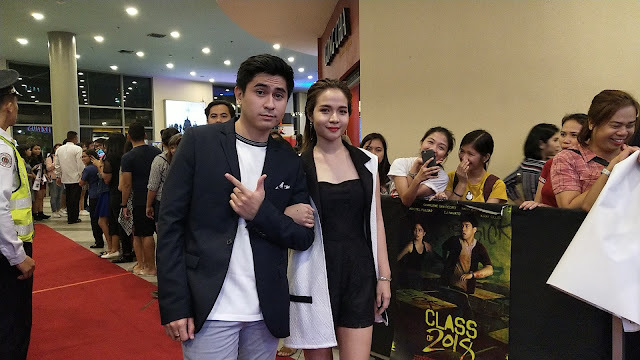 “Class of 2018," is directed by Charliebebs Gohetia, and co-written with Jericho Aguado, is the newest motion picture of T-Rex Entertainment. It tells the story of a class of high school misfits who get quarantined in a military facility when some of the students contract a deadly virus, which turns the infected into aggressive individuals. 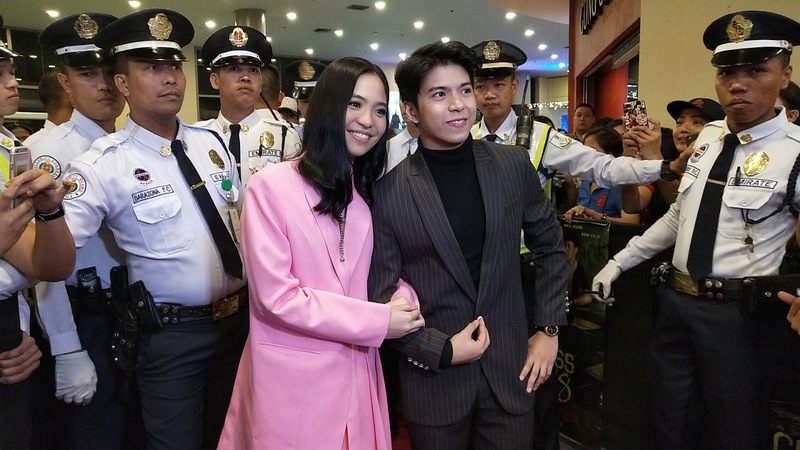 “Goin' Bulilit" alumni Nash Aguas, Sharlene San Pedro, Kristel Fulgar, CJ Navato and Kiray Celis lead a cast composed of the most promising young stars and seasoned performers. 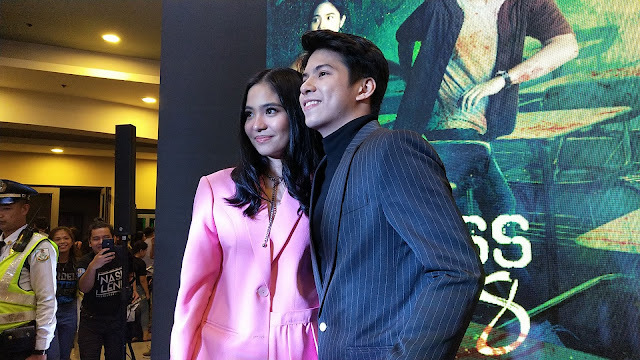 The launch of movie’s teaser and full trailer on the official T-Rex Entertainment Facebook page immediately created excitement especially among the fans of the Nash-Sharlene and CJ-Kristel love teams. FB followers tagged friends whom they wanted to watch the movie with and thanked the production company for putting their favorite stars together in one film. “For the first time, I had to beg off from being the administrator of the FB page because I was getting alerts minute by minute," shares T-Rex Entertainment executive producer Rex Tiri. “Sa sobrang daming alerts, natabunan ‘yung personal kong FB account,” he adds. 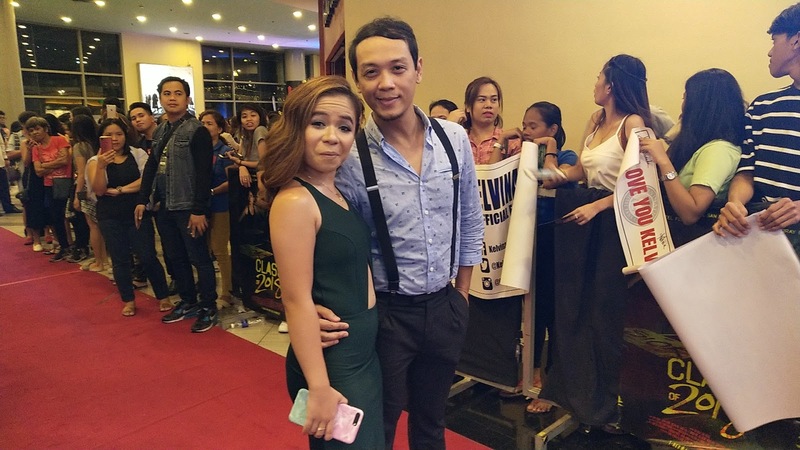 The clamor was more evident at the shows that the cast conducted in and around Metro Manila. Wherever they went, the venues were filled, and the cast members were met with shrieks and shouts. Their musical numbers were always enthusiastically applauded. On November 2. Friday, when Nash and Sharlene guested on the talk show “Tonight with Boy Abunda." their appearance generated almost 9,000 tweets. 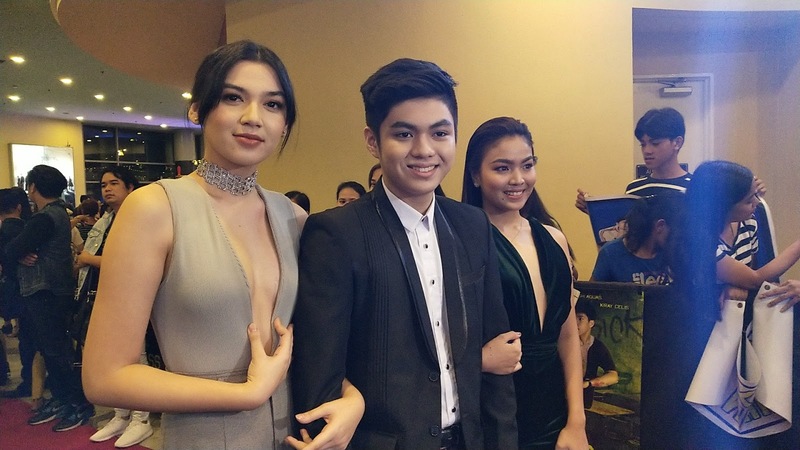 The #NashLeneOn'IWBA was top I of the Philippine Trends. Indeed, the anticipation for “Class of 2018” has reached fever pitch. 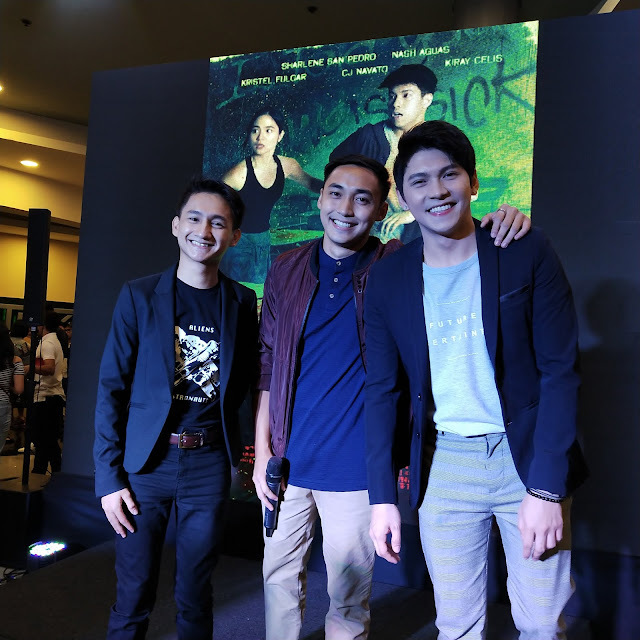 Several fan clubs have organized block screenings, with many individual viewers already fixing their schedules so they could watch the movie when it opens in more than I50 cinemas nationwide on November 7. The “Class of 2018" stars assures viewers that the film is definitely worth the excitement. 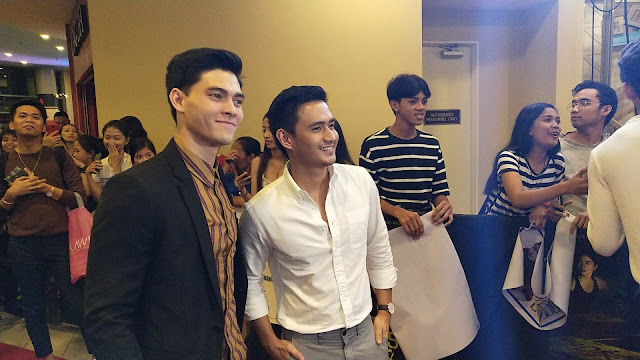 “Magugulat kayo sa pelikula," says Nash. “Mahirap hulaan kung saan papunta kasi kumpIikado ang pagdadaanan ng mga character." 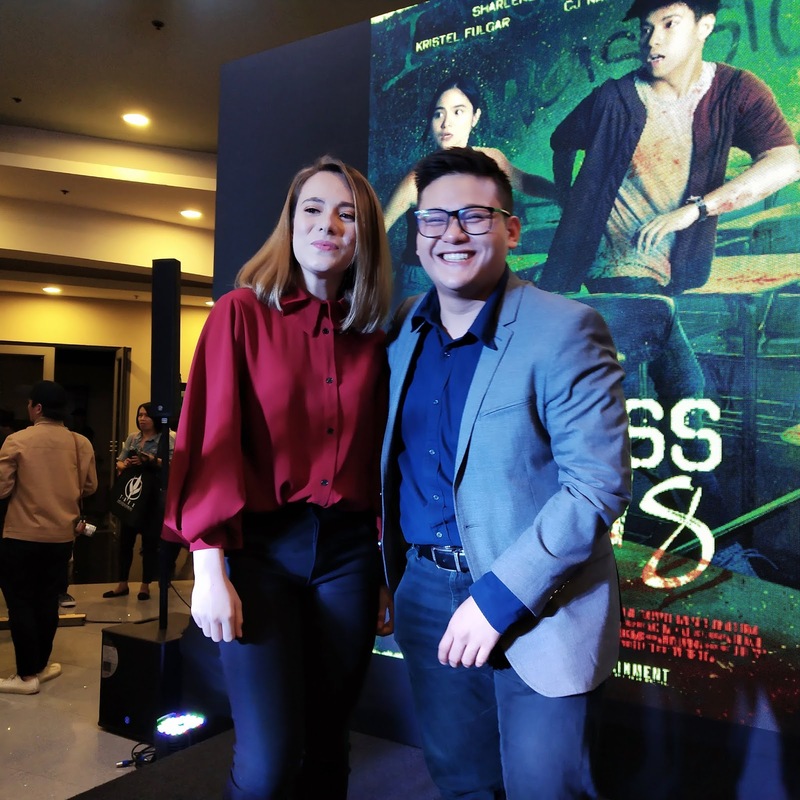 “Class of 2018" marks the big screen debut of T-Rex Artists Lara Fortuna and Aga Arceo. The film also stars Yayo Aguila. Adrian Alandy. Dido dela Paz. Alex Medina, Sherry Lara, Michelle Vito, Ethan Salvador, Jomari Angeles, Kelvin Miranda, Nikki Gonzales, Shara Dizon. Hanna Francisco, Renshi de Guzman, Dylan Ray Talon, Micah Jackson, Jude Matthew Servilla, John Vic De Guzman. Yvette Sanchez, Jerom Canlas. and Noubikko Ray. For updates, follow @prodsthatmatter on Facebook, Instagram and Twitter.